"I became an artist in a hard season of life, and it happened by accident. After a serious head injury, a move, and losing a lot of what used to be my normal life, one day I started making art for myself. Soon people asked to buy pieces and for commissions. I was shocked. My friends kept asking, "Who are you?!" because we all knew I wasn't artistic before. It's just snow balled from there. I make most of my artwork on old book pages for many reasons, but mainly because I love words and stories. I'm new here but I love Wichita, and I'm proud to be called a local artist." Originally founded as an opener for the first Commonfolk tour throughout Nashville, Knoxville, St. Louis and the surrounding area, Things That Go ZOT! 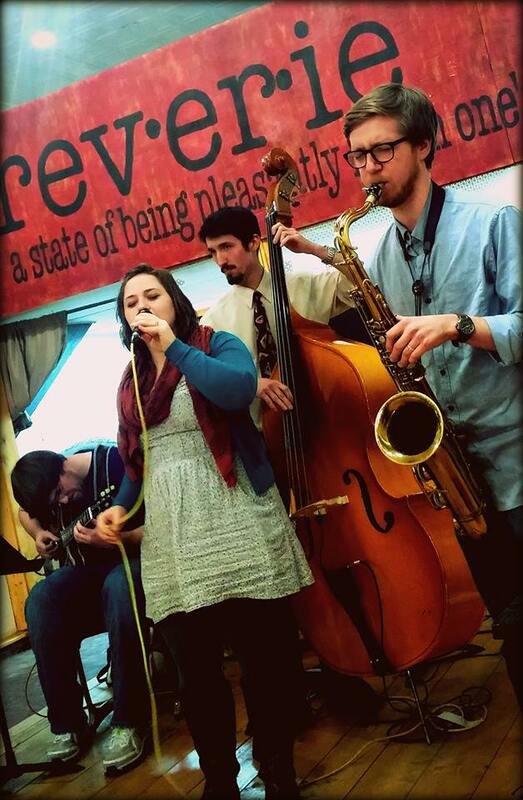 is now making its mark in the local Wichita jazz scene with saxophonist Luke Taylor Gilstrap, guitarist Danny Frederickson, and bassist Ben Decker, all fronted by the smooth vocals of Megan Taylor Gilstrap. 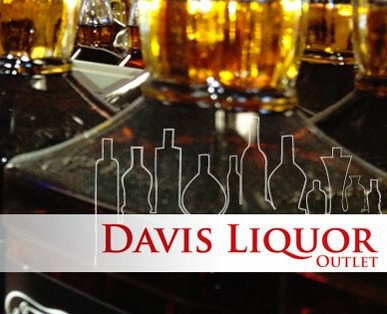 Join us to meet the artist, shop, enjoy live tunes, cocktails with Davis Liquor Outlet, and FUN!